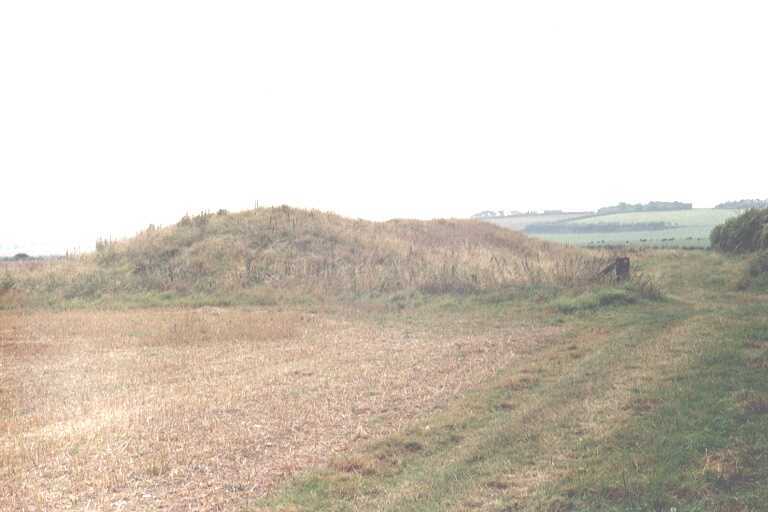 The Pimperne long barrow is one of the largest in Dorset, with a length of about 350 feet and a breadth of 90 feet. 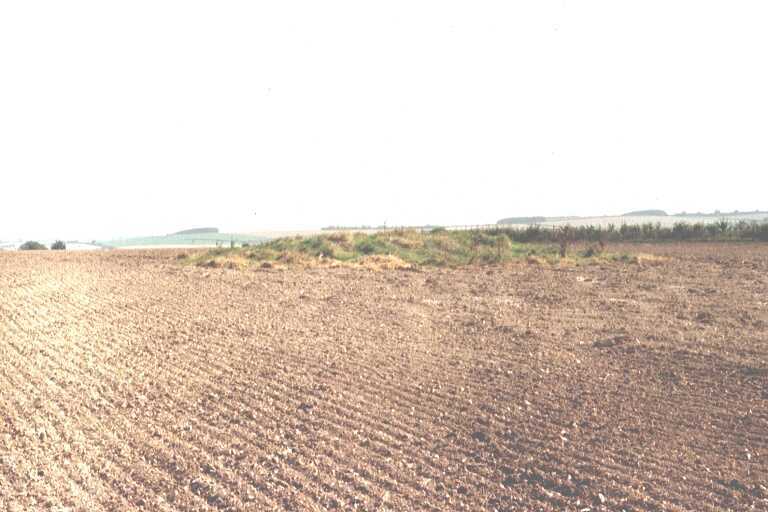 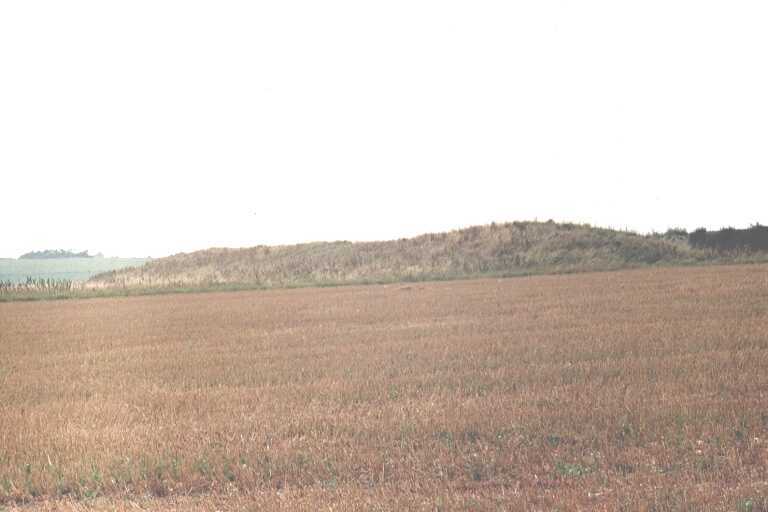 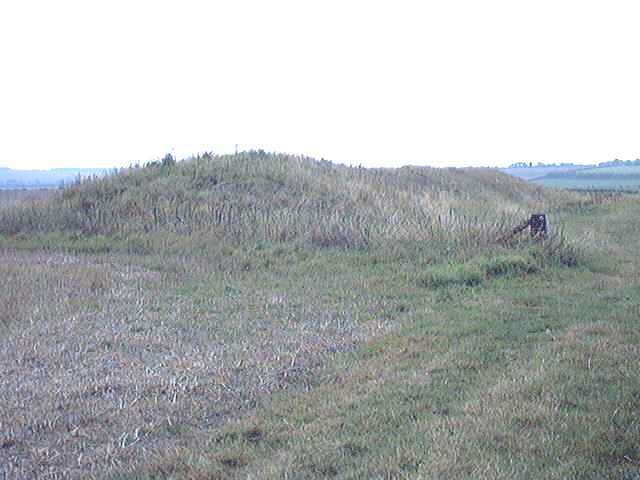 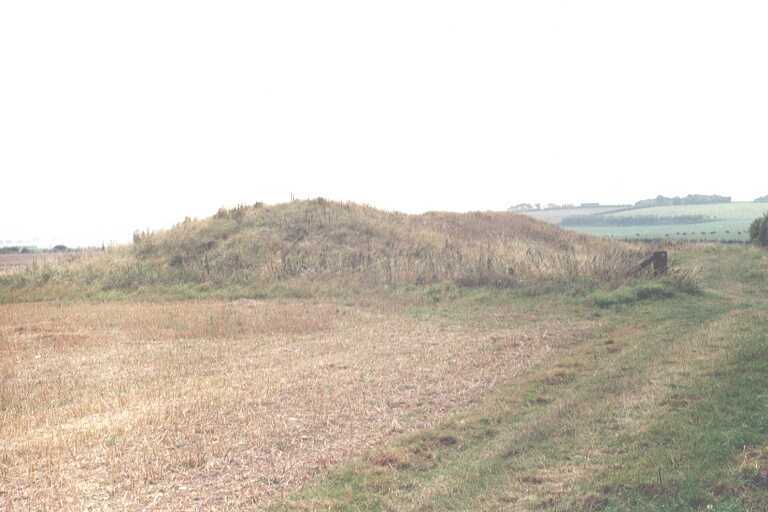 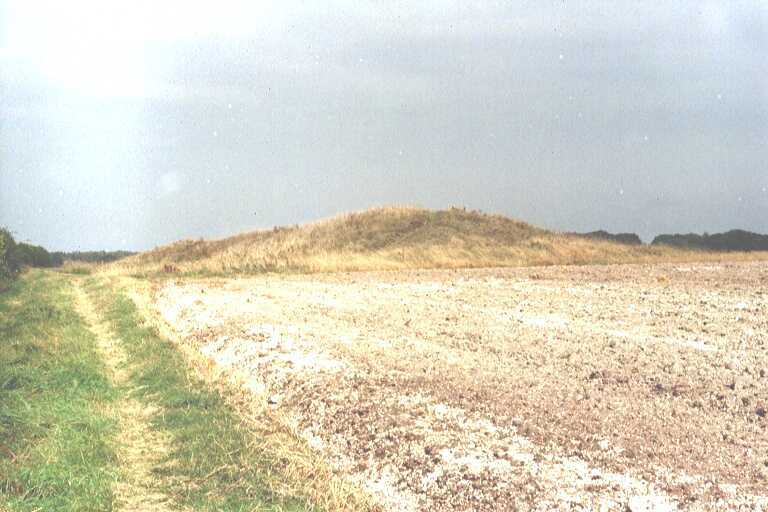 Like many other Dorset long barrows, it is parallel-sided rather than wedge-shaped, and it stands a fairly constant 8 feet high from one end to the other. 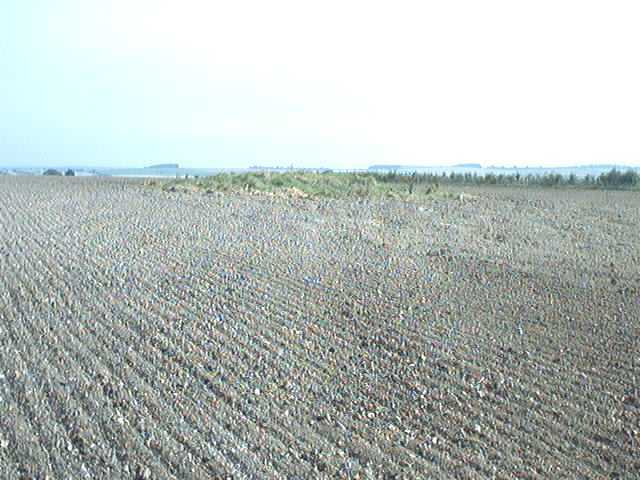 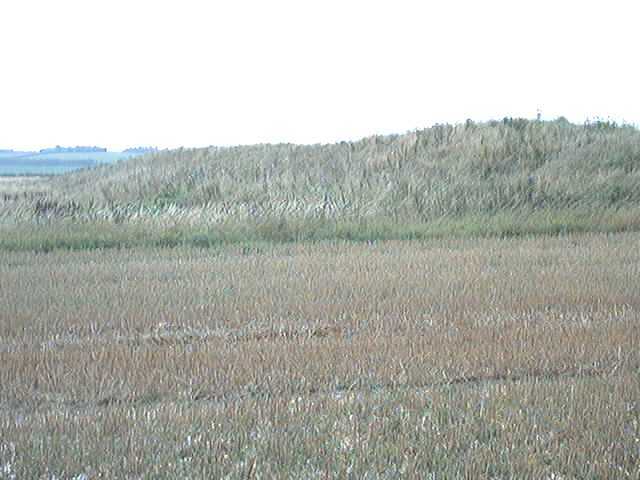 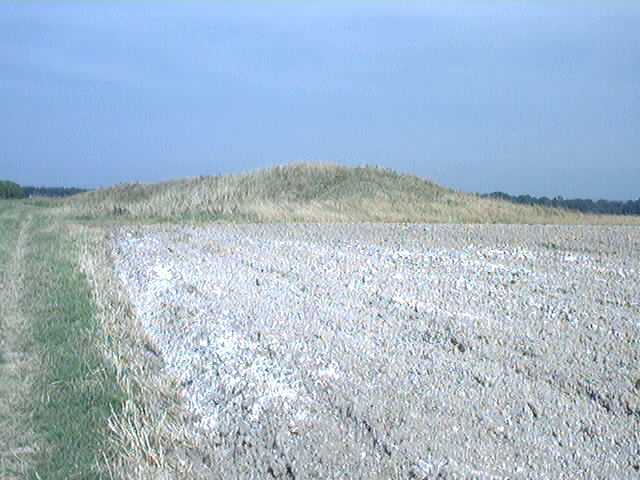 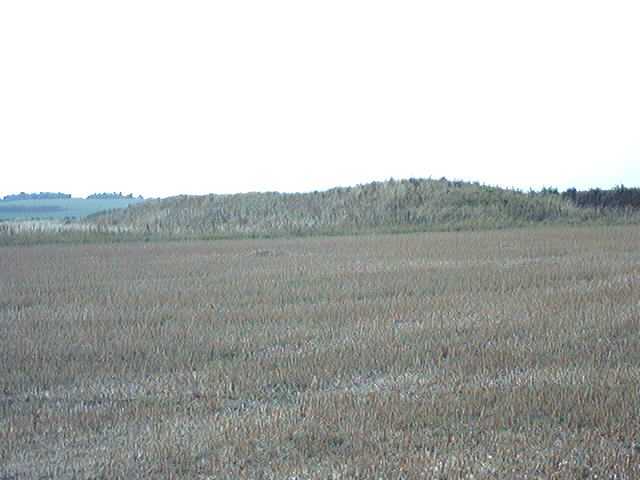 The barrow dates from around 4000BC. 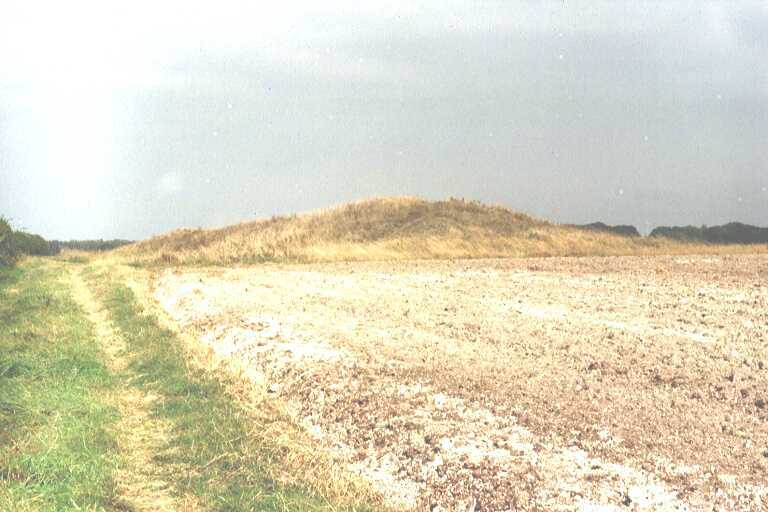 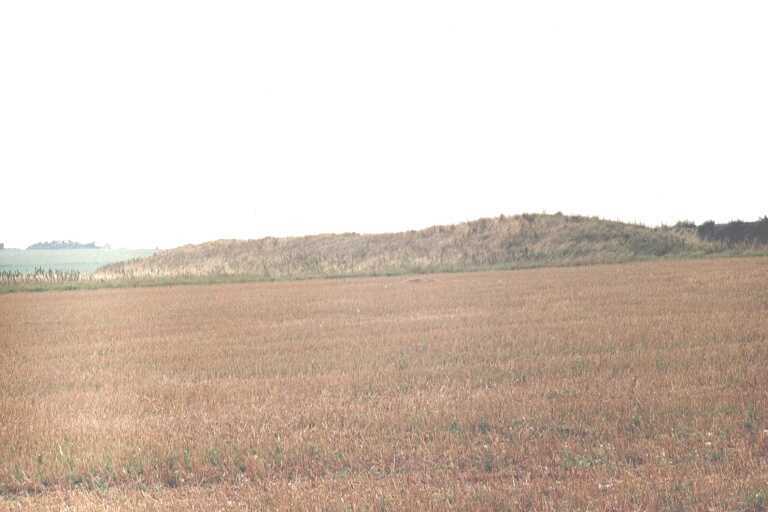 There are several other, later, round barrows in the immediate vicinity, which you can see on the map linked to above... one of them, just to the south of the long barrow, is shown in a couple of the photographs.